Lucy is a Reader in Bioethics and Social Science at the University of Liverpool. She has taught healthcare ethics to medical students and healthcare professionals for a number of years. Her research focuses on the social and ethical aspects of healthcare decision-making, policy and regulation, with a particular interest in empirical ethics and socio-legal approaches. 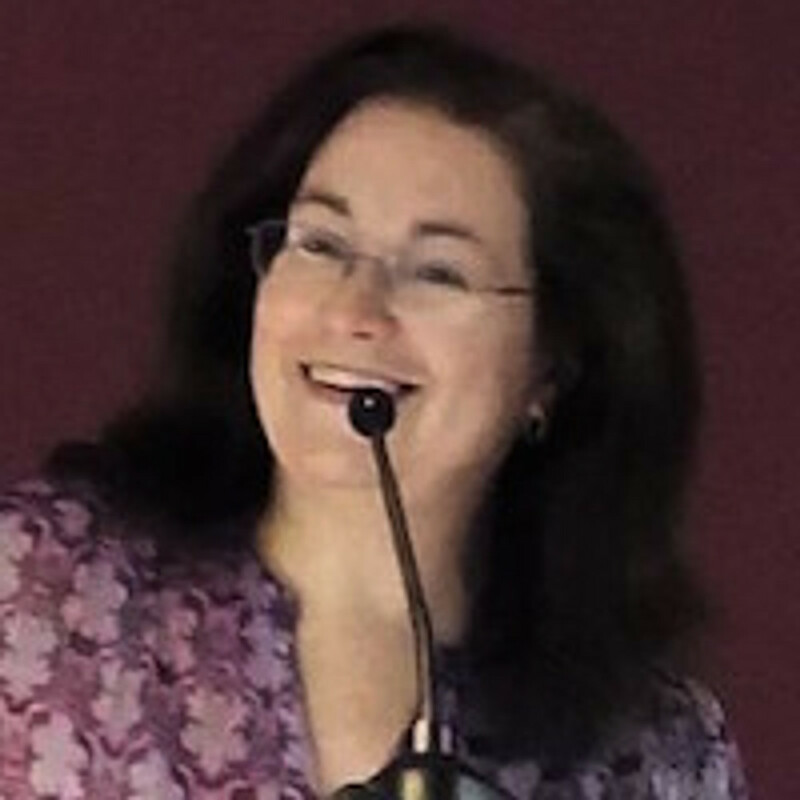 She has carried out research on pregnancy and childbirth, reproductive technologies (gamete and embryo donation); research ethics (clinical trials and public involvement and cross-cultural issues in consent); the organisation and funding of healthcare provision; and the use of evidence in practice and policy. She has held visiting fellowships at the Centre for Research in Arts, Social Science and Humanities (CRASSH) at the University of Cambridge and the Centre for Medical Ethics and Law at the University of Hong Kong.